The native habitat of Haworthias has a Mediterranean climate. Except for the dry summer, the prevailing cool onshore winds bring low cloud, fog or drizzle to the plants in this region. 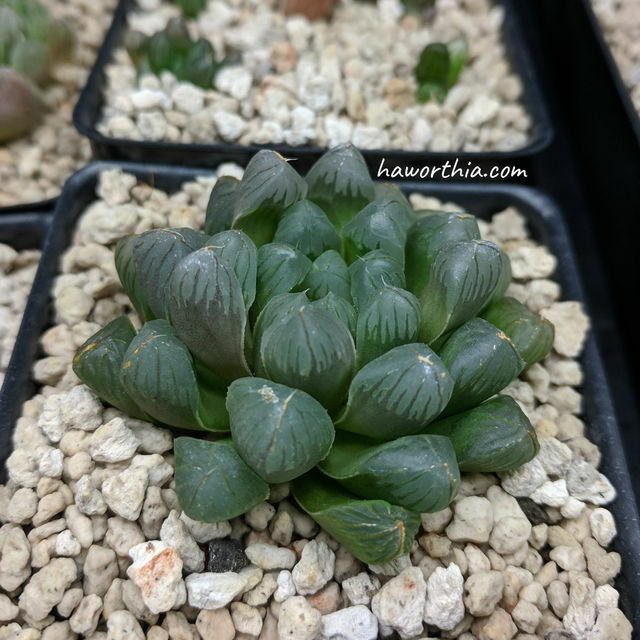 In a high humidity, Haworthias generally grow faster and get in the best shape. 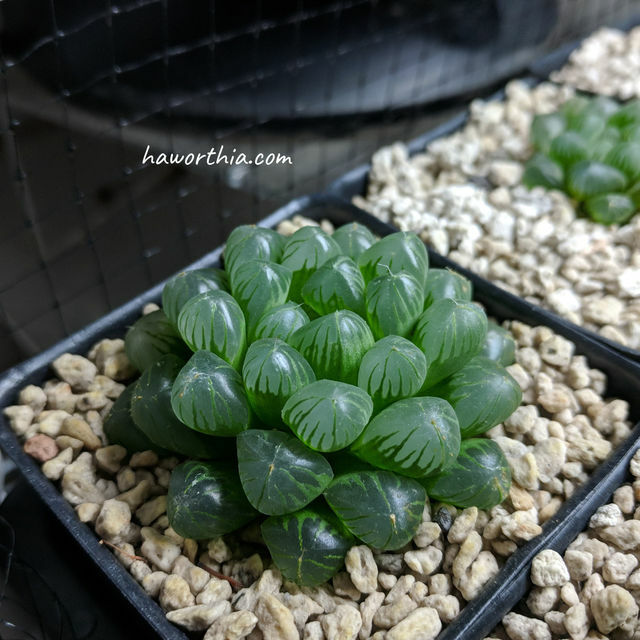 A H. cooperi growing in a high humidity exhibits fleshy leaf windows. In a dry climate, maintaining the humidity in an enclosed space like a greenhouse is relatively easy but can be difficult when growing indoor or in the open air. When the temperature is mild or even colder (<=25 °C), professional growers manage to create small enclosed spaces by putting on covers like humidity domes during the night. And in the daytime, the covers are removed for ventilation and avoiding overheating in the sunlight. Besides, plants that haven’t established roots well should not be covered for preventing root rot. A less effective but safer method is to spray the plants every night between two waterings and when the growing medium is less wet.